Is Ohio State Basketball In Trouble? 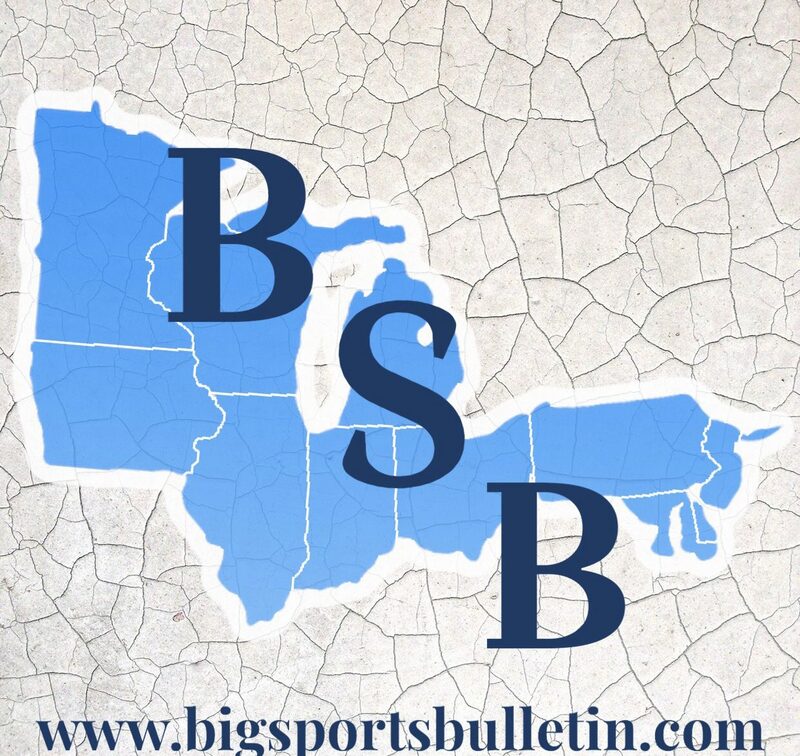 Big Cass and Dan start the episode sharing some exciting news about the upcoming Ohio State Baseball and Softball seasons. Next the guys recap Ohio State’s loss to Purdue in basketball. Is the team in trouble or will they turn … Continue reading Is Ohio State Basketball In Trouble?